There are several organisms and microorganisms that give scientists and laypeople alike pause to wonder as to their purpose in the circle of life. Examples of these organisms include insects such as cockroaches and bed bugs. What purpose do bed bugs have? Could planet earth survive without them? Do they contribute anything to the ecosystem or are they just simply parasites? Bed bugs are wingless insects that are nocturnal and reddish-brown in color. They feed on the blood, specifically capillary blood, of humans and animals, making the question of what purpose do bed bugs have even harder to answer. The life of a bed bug begins as an egg that resembles a piece of grain in appearance and is white in color. These eggs are laid in crevices with tight, tiny openings. A female bed bug will lay between 1 and 5 eggs in a day, and up to 500 in her lifetime. About two weeks after being laid, the eggs will hatch and baby bed bugs will emerge to immediately begin feeding on blood. Upon reaching maturity, adult bed bugs will feed when food is available. They can go for months without feeding while lying in wait for its next food supply. The lifespan of a bed bug typically lasts from four to six months, although if living in cool conditions they can survive for a year even with no food supply. So What Purpose Do Bed Bugs Have? Despite the overall consensus that the earth’s ecosystem could survive without bed bugs, some scientists insist that bed bugs are a food source for spiders, a very necessary element for making the planet habitable. Regardless of which side of the argument you may find yourself, it is important to remember that if you find yourself with a bed bug infestation, it is possible to get rid of them as well as their unhatched eggs. The best mode of action is to call a professional exterminator who can assess the problem, kill the bugs and their eggs, and possibly retreat to prevent recurrence. Having bed bugs is certainly not the end of the world, but they are probably not necessary for its survival either. 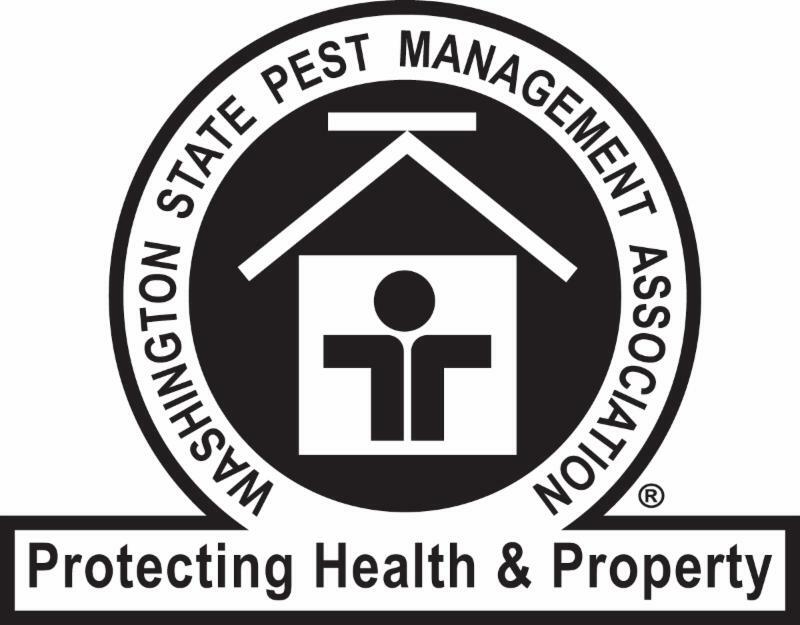 Home » Bed Bug Exterminators, Removal & Control » What Purpose Do Bed Bugs Have?